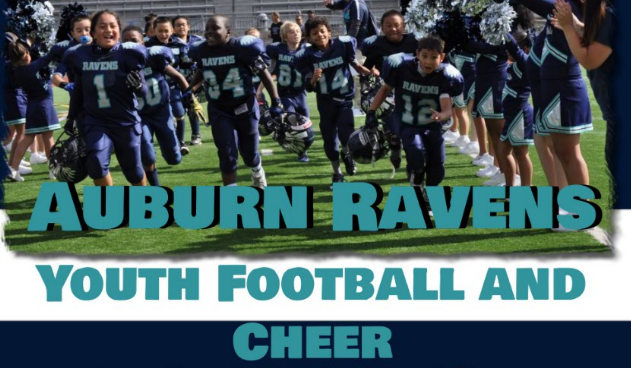 Updated Saturday May 31, 2014 by Auburn Riverside Youth Football and Cheer. Start your membership (Contact AD or Secretary for Registration Code) and look for the "Level 1"Tackle Certification start your course. All Coaches must complete this before JULY 15th!! !